You’ll have better luck if you ask 10 Virginia fishermen or oystermen or weekend boat warriors. The Rivah, as many of its old-time, South-leaning citizens - and just as many “come-heres” - call it, is about water. With 1,100 miles of shoreline, visitors trek to the Rivah for what’s in it and what you can do on it. This off-the-beaten-path peninsula is vintage Virginia: rural, historic, welcoming, and relaxed. 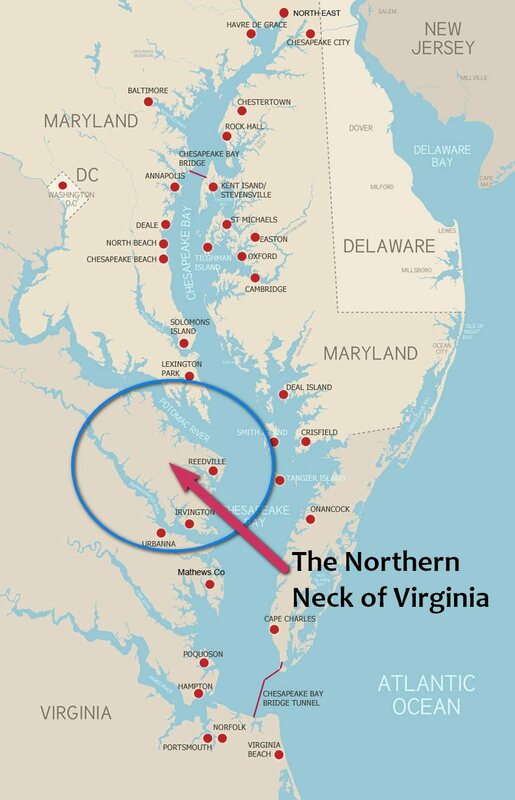 By boat, it’s about 3 ½ hours from D.C. or 3 hours from Hampton. By car, it’s a little over 2 hours from Northern Virginia or 1 ½ hours from Richmond, depending on where you head. Boaters: Consider getting a slip reservation at Coles Point Marina and have some landlubber friends meet you there; you’ll need their wheels for what comes next. The marina rents beach front cottages, and you can trip-plan over a beachy cocktail at Tim’s bar and restaurant. Drivers: You’re in luck. 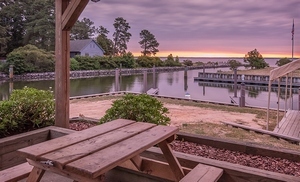 Four Northern Neck wineries offer lodging, including waterfront houses at Ingleside Plantation Winery, a carriage house apartment and large manor house at General’s Ridge Vineyard, The Hague Winery’s historic cottage, and one of the region’s most acclaimed inns at Hope & Glory, which owns The Dog & Oyster Winery. Any of these excellent driving tours will orient you; we recommend putting the top down. 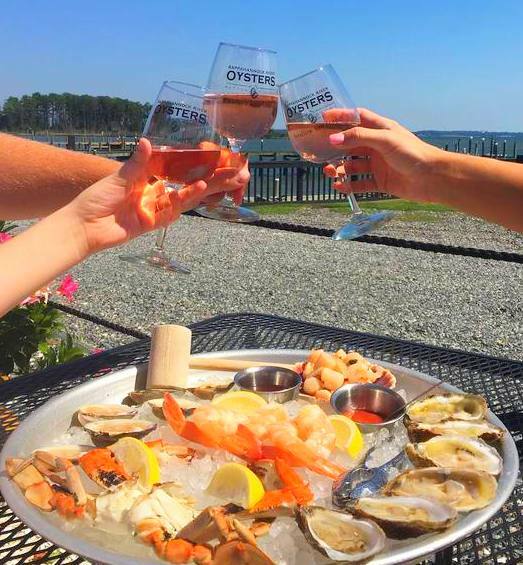 Ready to turn your weekend into a Wine & Seafood Tour? Here are the highlights to hit, from north to south. 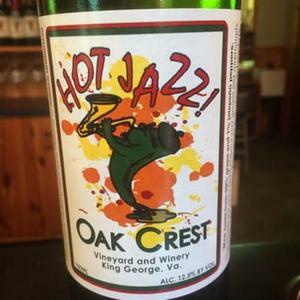 Oak Crest Vineyard & Winery, King George – Kick it off right at Oak Crest’s tasting room with a little toast of Hot Jazz, a spicy wine made with pinch of jalapeno. 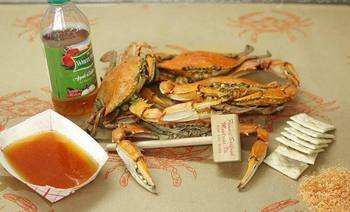 Denson’s, Colonial Beach – Much-loved family-owned specialty grocery store, carry out, and restaurant serves brunch, lunch and dinner (check website for days). The fried calamari is from fresh Rhode Island squid and the sugar toads are to die for, but Denson’s outdoor R&B Oyster Bar is the thing. 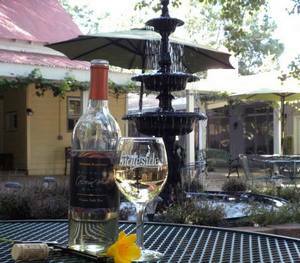 Ingleside Vineyards and Winery, Oak Grove – The favorite winery for Rivah-goers for a generation. Stock the cooler with the popular Blue Crab Blanc, and snag a bottle of award-winning Albarino and Petit Verdot for back home. The Hague Winery, Hague – Patio views here call for a pause in the action. 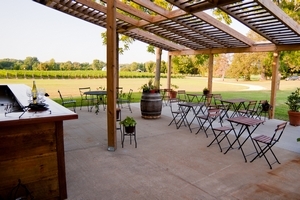 The owners are likely to be pouring, so it’s an opportunity to find out what retiring and opening a winery is like. Maybe over a glass of easy-drinking Chardonel. Vault Field Vineyard, Kinsale – Small, friendly tasting space carved out of an all-purpose wine production and storage warehouse. Bring a blanket and chairs for an outdoor picnic. 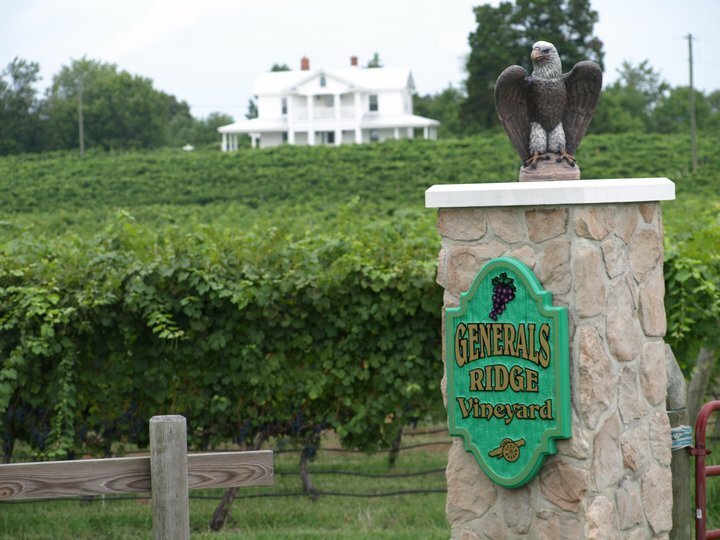 General’s Ridge Vineyard and Winery, Hague – Acres upon acres of vines greet you at this lively spot. Wines are crafted by Michael Shaps, one of Virginia’s best, with enough variety to make everyone in the car happy. Relish, Warsaw – Small-town star with a talented chef/owner who crafts Southern-style dinner in an attractive café-style space. Try the oyster po’ boy bites. Good Luck Cellars, Kilmarnock - Rockers on the wrap-around porch seem magnetized; once you sit with a glass of fruity Vignoles, which you won’t find many other places in Virginia, you won’t want to get up. 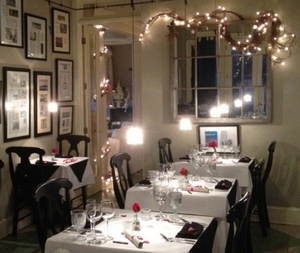 The Dining Hall at Hope & Glory Inn, Irvington – Romantic, intimate space with 4-course prix fixe menu featuring locally sourced seafood. Pricey but worth it. Reservations required. Chesapeake Restaurant, The Tides Inn, Irvington – Upscale dining overlooking Carters Creek with fresh local fish, Virginia coast sea scallops, and oysters every which way. Dog & Oyster Winery and The Oyster Stand, Irvington – In season, weekends bring Byrd’s Seafood’s oyster tacos to complement Dog & Oyster’s dry whites. Raw and roasted are also served up, sometimes with soft shell crabs and sugar toads.